April 20, 2019 — One Main Street condominium complex in Bellevue, Washington. We found 1 active real estate listing as of today. Contact Rob Condiotty with questions about buying and selling at One Main Street Condo. 1 bedroom, 1,004 sqft condo unit 205 at One Main at One Main Street Condo sold, $746 per finished sqft. NWMLS #1408487, Windermere Real Estate/East. 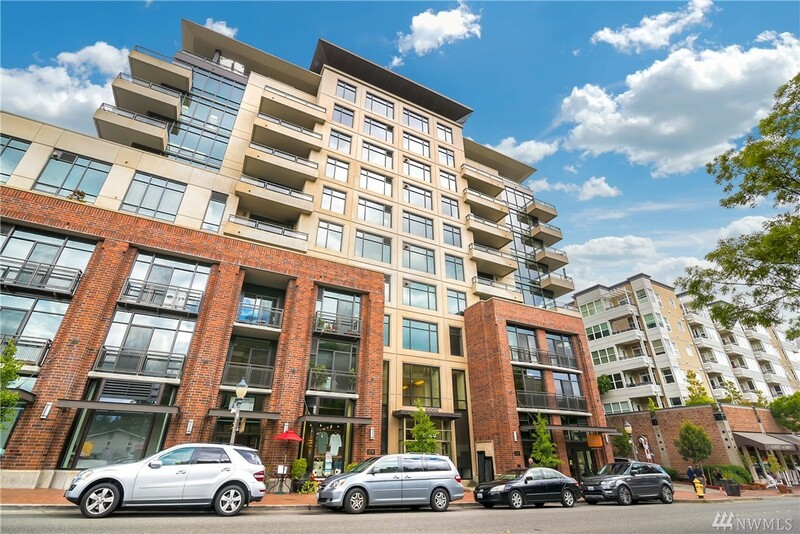 1 bedroom, 1,212 sqft condo unit 303 at One Main Street at One Main Street Condo sold, $738 per finished sqft. 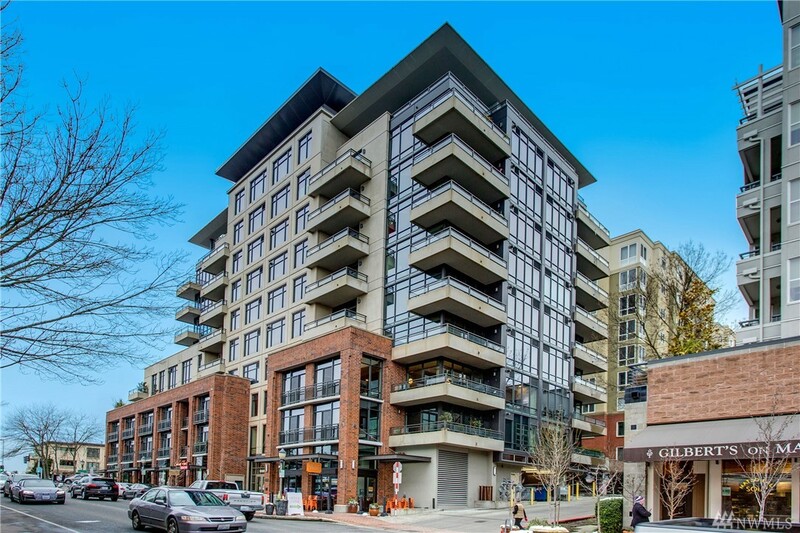 2 bedroom, 1,177 sqft condo unit 705 at One Main at One Main Street Condo sold, $1,054 per finished sqft. NWMLS #1356952, Windermere Real Estate/East. 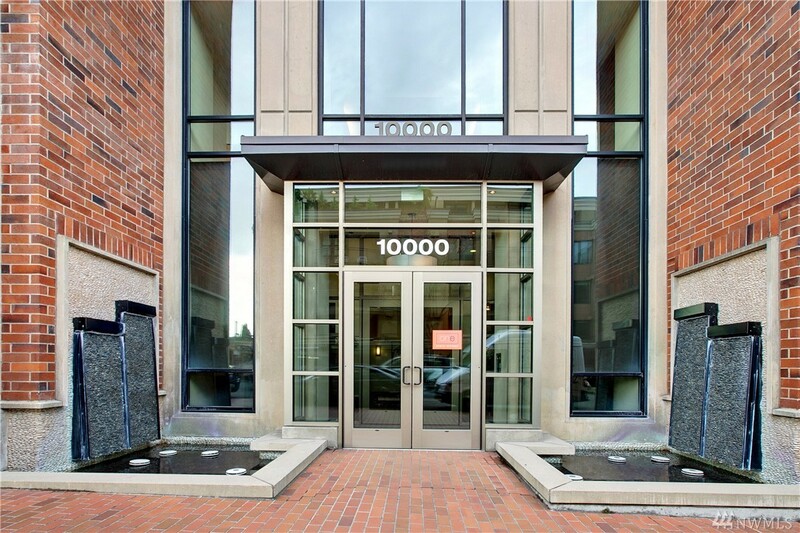 2 bedroom, 1,098 sqft condo unit 202 at One Main Street at One Main Street Condo sold, $642 per finished sqft. 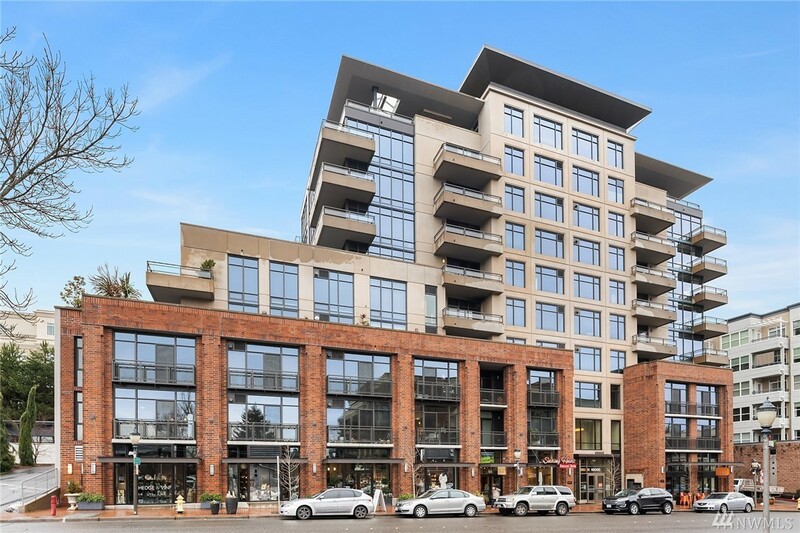 NWMLS #1372981, RE/MAX Eastside Brokers, Inc..
1 bedroom, 946 sqft condo unit 307 at One Main Street Condominiums at One Main Street Condo sold, $793 per finished sqft. 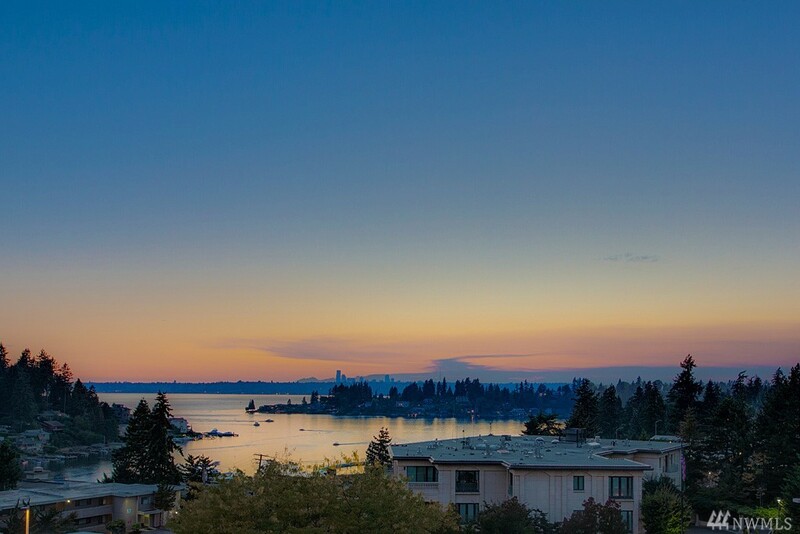 NWMLS #1381439, Realogics Sotheby's Int'l Rlty. 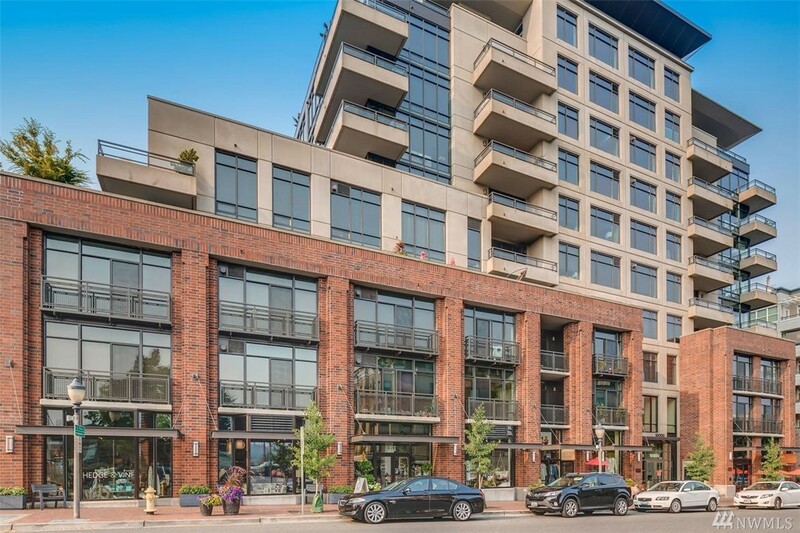 I'm interested in seeing and potentially buying at One Main Street Condo, now what? Are there more homes for sale in One Main Street Condo than shown on this page? Where does Landcast get information about One Main Street Condo real estate?